The original Namco Ltd. was founded in 1955 as Nakamura Seisakusho and changed its name to Nakamura Manufacturing in 1959. In 1971, Nakamura Manufacturing launched the Namco brand which became the company's name in 1977. In 2006, Namco absorbed the video game division of its sister company Bandai and formally renamed itself Namco Bandai Games. 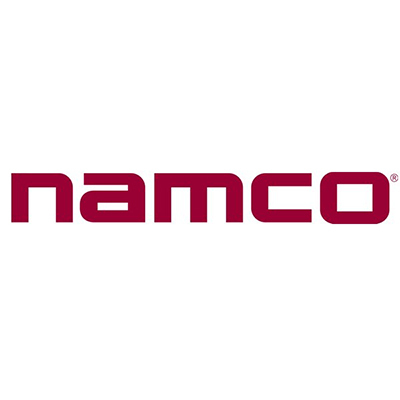 The same day, its existing amusement division split to form a new company called Namco Ltd which was subsequently renamed Bandai Namco Amusement Inc. in 2018. Namco was a front-runner during the golden age of arcade video games. Pac-Man went on to become the best-selling arcade game in history and an international popular culture icon. Namco is also known for creating successful franchises such as Galaxian, Dig Dug, Xevious, Ridge Racer, Tekken, Ace Combat, Soulcalibur and Tales. 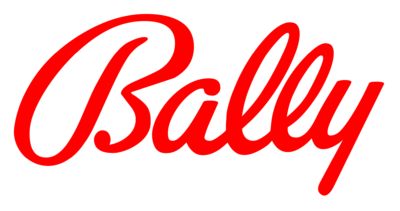 Bally Manufacturing, later renamed Bally Entertainment, was an American company that began as a pinball and slot machine manufacturer, and later expanded into casinos, video games, health clubs, and theme parks. It was acquired by Hilton Hotels in 1995. Its brand name is still used by several businesses previously linked to Bally Manufacturing, most notably Bally Technologies. WMS Industries, Inc. is an American electronic gaming and amusement manufacturer in Enterprise, Nevada. WMS traces its roots to 1943, to the Williams Manufacturing Company, founded by Harry E. Williams. However, the company that became WMS Industries was formally founded in 1974 as Williams Electronics, Inc.
Williams initially was a manufacturer of pinball machines. In 1964, Williams was acquired by jukebox manufacturer Seeburg Corp. and reorganized as Williams Electronics Manufacturing Division. In 1973, the company branched out into the coin-operated arcade video game market with its Pong clone Paddle Ball, eventually creating a number of video game classics, including Defender and Robotron: 2084. In 1974, Williams Electronics, Inc. was incorporated as a wholly owned subsidiary of Seeburg. Williams Electronics was sold as an independent company during the bankruptcy of Seeburg in 1980. In 1987, Williams changed its parent name to WMS Industries, Inc. when it made its public offering. WMS is a shortening of Williams, which it also selected for its NYSE ticker symbol. 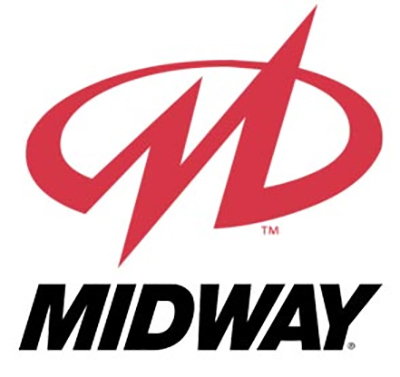 In 1988, it acquired competitor Bally/Midway, which it spun off in 1998, together with its video game business. WMS entered the reel-spinning slot machine market in 1994. It closed its pinball division in 1999. In 2013, WMS became a wholly owned subsidiary of Scientific Games. In 2016, WMS was reorganized and fully merged into Scientific Games. Today, WMS is a brand of Scientific Games, along with SG, Bally and Shuffle Master. 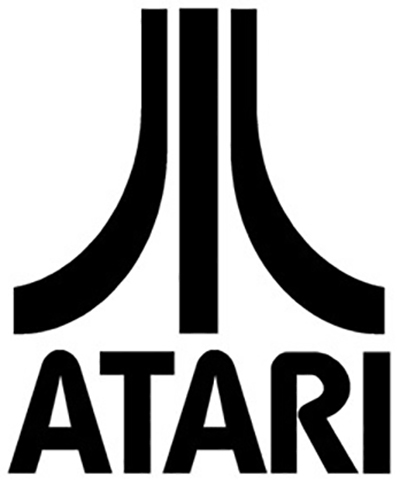 In 1984, as a result of the video game crash of 1983, the original Atari Inc. was split, and the arcade division was turned into Atari Games Inc. Atari Games received the rights to use the logo and brand name with appended text "Games" on arcade games, as well as rights to the original 1972–1984 arcade hardware properties. The Atari Consumer Electronics Division properties were in turn sold to Jack Tramiel's Tramel Technology Ltd., which then renamed itself to Atari Corporation. In 1996, Atari Corporation reverse-merged with disk-drive manufacturer JT Storage (JTS), becoming a division within the company. In 1998, Hasbro Interactive acquired all Atari Corporation related properties from JTS, creating a new subsidiary, Atari Interactive. Innerprise, Grandslam, Quicksilva, Thunder Mountain, and INTV all developed ports of Pac games for the home systems. Virtuality made the VR game. Digital Eclipse is either the same as Innerprise, or they're theives. Atried Concept and Mindscape developed the worst Pac-man game ever. Coleco, Mattel, Amstrad, Commodore, Sinclair, Texas Instruments, IBM, Apple, Philips, Microsoft, Nintendo, Sega, and Sony all had Pac-man released for their game and computer systems.